TCS has been selected time and time again, by international and domestic clients, to support their ground transportation and logistical needs throughout the Farnborough Airshow week. Our large service capability coupled with our attention to detail, make us an invaluable partner – leaving you and your company the quality time to complete your business schedules. Why Choose TCS for your ground transportation requirements? 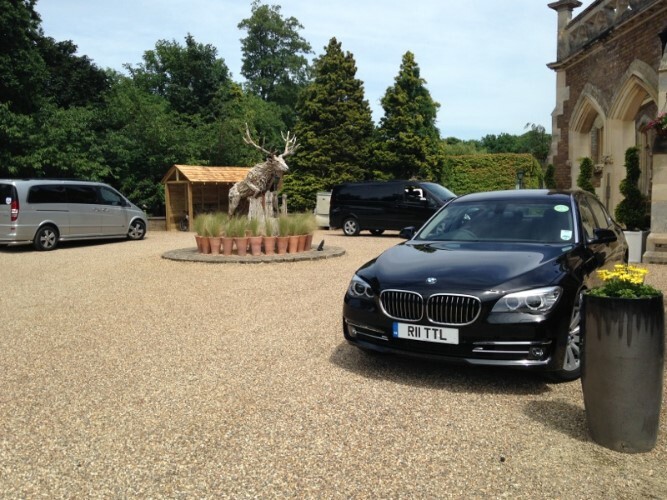 Our fleet has two convenient bases; The City & London Heathrow Airport. During the busy week, our drivers and cars will be based at the nearest location to your residence. 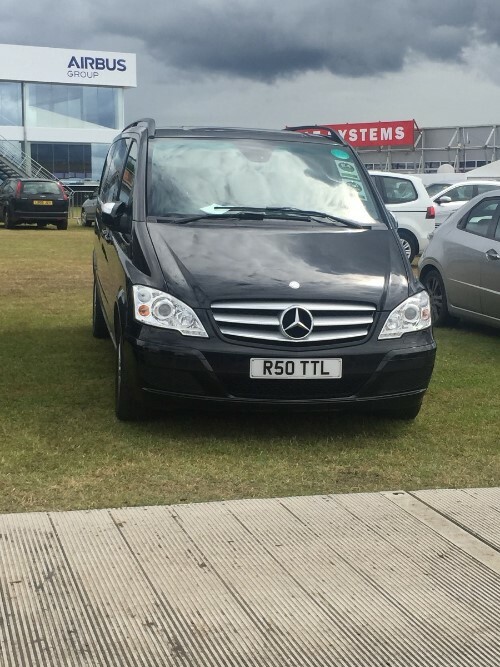 TCS holds vital experience (over 25 years) in providing ground transportation to the air show. Our drivers have taken the security clearance courses and they know every exit and entrance to take. Not only are they very punctual, reliable and efficient – they are also valuable in helping you to reach your meeting points on time. Our reservations and event co-ordination staff will work with you; Pre, during and Post event to maximise the efficiency of the logistical movements. You will be assigned a one – point contact during your time at the show – therefore you have direct access with your member of staff to make any changes to the services you require. With airport transfer rates in London starting from as little as £59.00 ** and hourly rates from just £34.00 ** per hour you can see why Total Chauffeur Service is the company of choice for an increasing number of customers. Coaches: Executive Coaches from 16 – 53 Passengers. 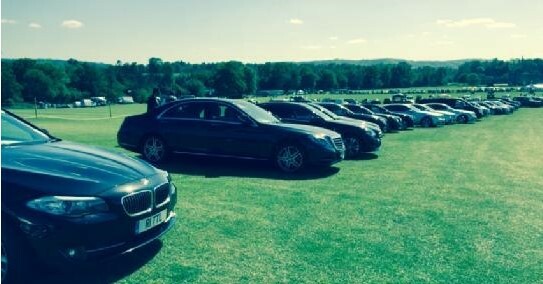 Airport Transfer Service, Farnborough Airshow Shuttle Service, VIP Daily Hires (no maximum hours), Door to Door Chalet shuttle service, Evening function services, Large group movements, Out of town transfer services, On site ground transportation coordination, Airport hosts and meet and greeters. What type of client have we helped before? A Multinational Air Industry Consortium, A Global collection of Aviation Companies, US Based Leadership Consortium, A world leading designer, builder and manufacturer of aerospace structures, Aerospace and defence contractors, A global contract manufacturer, a global leading air industry manufacturer. 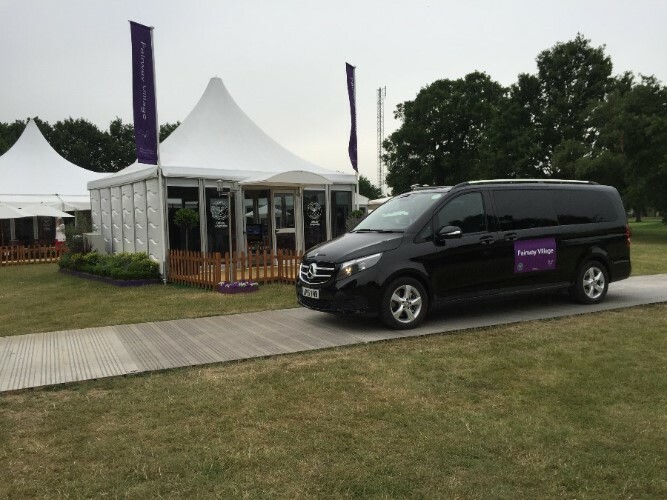 We have also helped numerous SME organisations with their transportation needs during the show. We offer a free price proposal as well as welcoming the opportunity for you to invite us to the RFQ of your service needs. Please also let Daniel know if you require industry references.